With half of the art world in Miami for Art Basel, this week is a good time to support the local artists and artisans who make this city great. Check out the cross stitch work of Phil Davison at FUCHS Projects. Become part of the art yourself at artist collective CHERYL’s latest soiree, which welcomes all walks of life to immerse themselves in art while dancing the night away. Give your nose a treat at the interesting Museum of Feelings, a temporary museum sponsored by Glade that fuses scent with emotion. 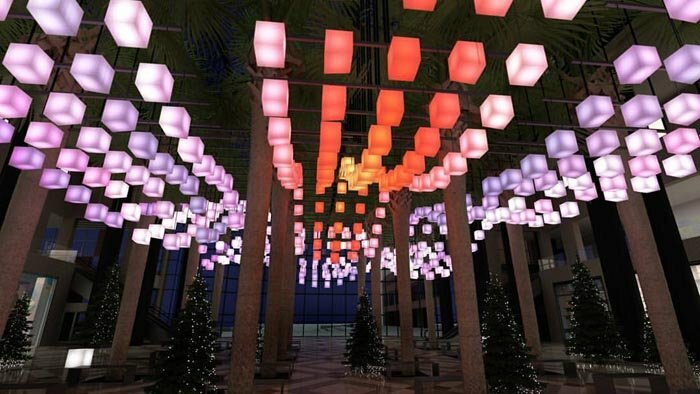 Experience a musical light show by 650 lanterns at Brookfield Place. Learn about self portraiture in photography at the Camera Club of New York. Test your limits of participation at the debut of Marina Abramovic‘s new project, in which the artist has created an installation and platform for listening to Igor Levit perform Goldberg. And finally, see a live performance of “A Christmas Carol” by WXQR that features actress Kathleen Turner. The Financial District center is starting a new holiday tradition, with 650 illuminated lanterns that are choreographed in musical light shows every day. 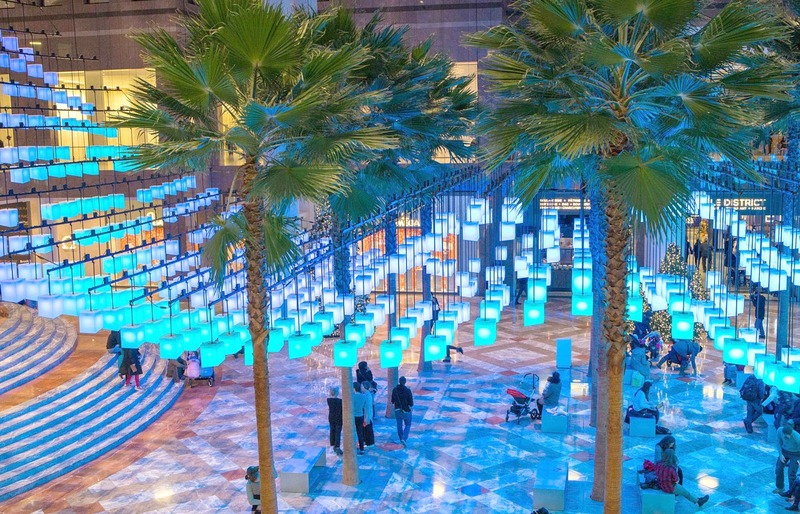 Visitors can send a wish to the light-up lanterns at a corresponding Wish Station, and Brookfield Place will donate $1 to $25,000 to the GRAMMY foundation for every wish. 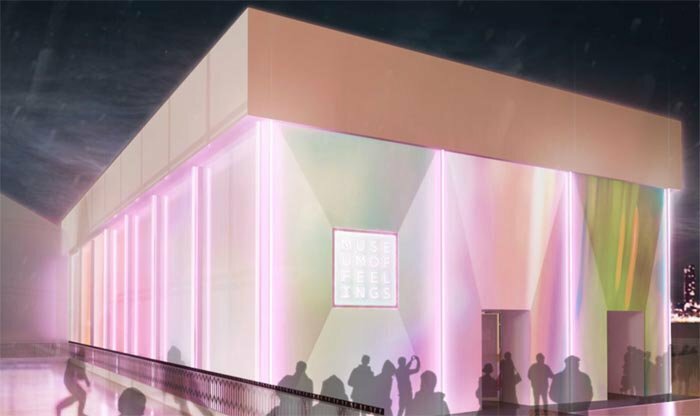 The makers of Glade (yes, the air freshener) have created an interactive “museum” experience that ties in scent with emotion.The pavilion changes color throughout the day, meant to act as a giant mood ring–worn by New York City. Try your turn on your scent-powered feelings zones, and find out if you get Optimistic, Joyful, Invigorated, Exhilarated or Calm. 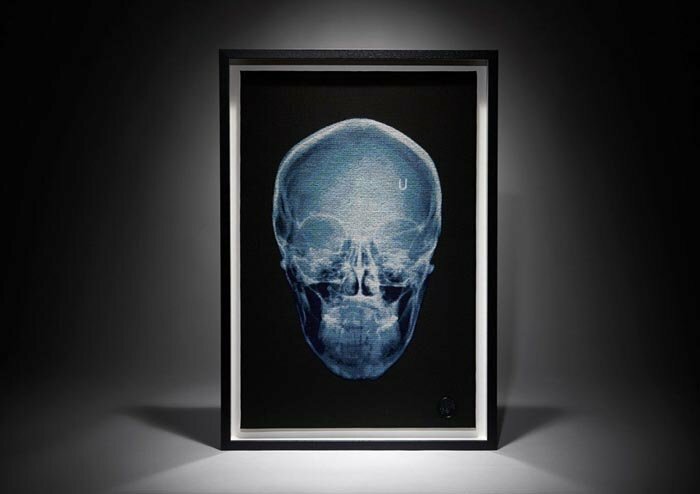 Although calling himself the “Banksy of cross stitch” makes us shudder, Davison’s photorealistic cross stitch pieces are a breath of fresh air, meshing craft with fine art. New York-based photographers Jen Davis and Tommy Kha discuss the role of self-portraiture in their work. The event will also be a release for Kha’s first monograph, “A Real Imitation,” which uses performance, the body, masquerade, family album, and test shots to explore his personal role within his own photographs. December 5, 11:00 p.m. -4:00 a.m.
CHERYL is the kind of artist collective that make you love art all over again. Their thematic parties mesh glitter, dancing, and self expression, inviting all of their guests to partake in their massive art performance. 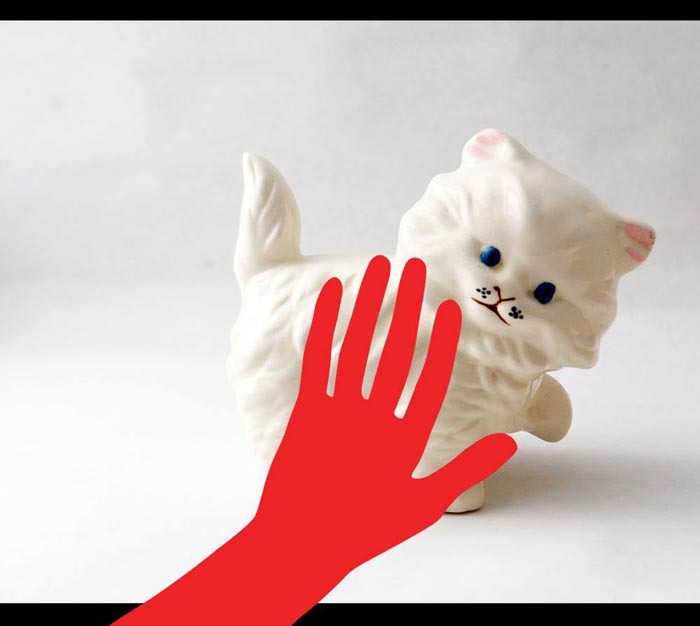 Tonight’s party is inspired by fiberglass hands, salt water taffy, beige face, panic buttons, and FOMO, of course. The world premiere of Levit and Abramovic’s project will invite audiences to become a part of the music and experience the work in an entirely new context. Giving a sampling of Abramović’s viewing method that will be the central philosophy at her forthcoming cultural center upstate, visitors will be stripped of their phones, bags, and other belongings so they may experience Levit’s performance all 30 variations without distraction, to heighten the effect of the piece on their mind and body. 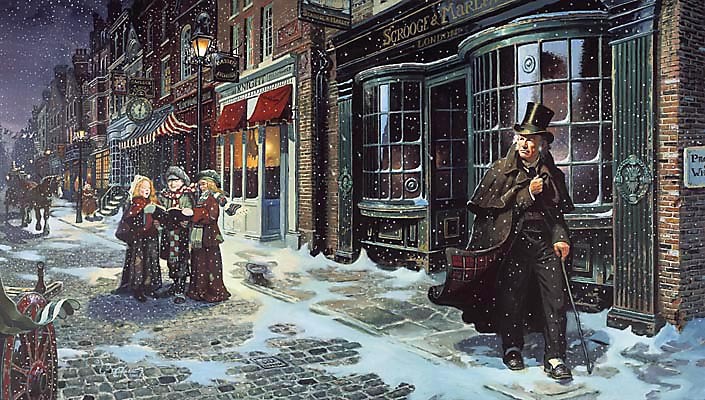 December 8, 5:00 and 7:00 p.m.
WQXR typically plays classical music, but for the holidays they’re doing a special performance of a classic tale, “A Christmas Carol.” The live performance of a radio drama inspired by the Charles Dickens classic will feature favorite public radio personalities, as well as Golden Globe-winning actress Kathleen Turner as Scrooge.